Congratulations Averil, on both the book (which looks fabulous and I look forward to reading it) and on this interview. 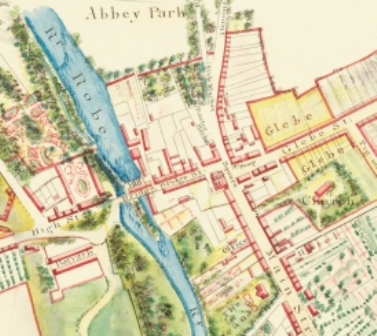 Thank you for mentioning the Museum. 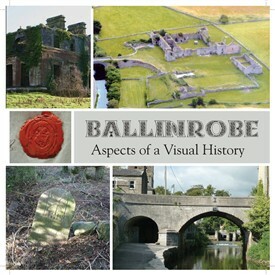 I hope people listening to this will be inspired to add to the Ballinrobe archive. Reply: Thanks Bernard, much appreciated.